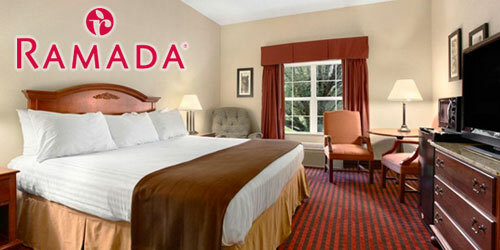 Kick-off your vacation at Ramada Pigeon Forge North: $10.00 off Sunday – Thursday. Based on availability. Coupon must be presented at hotel at time of check-in. *Offer not valid during special events or holidays and not valid with any other offer or discount. When booking please mention the coupon. Offer not available online.